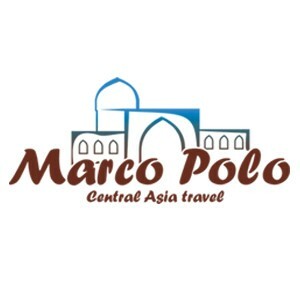 “Marco Polo Central Asia Travel” being one of the leading incoming travel companies, is the only company in Uzbekistan operating in tourism sector, with it's own hotels - “ASIA” hotels in ancient and historically important towns of the country: Ferghana, Khiva, Bukhara, Samarkand and Tashkent. 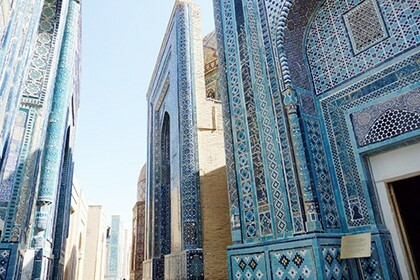 There are 4 representation offices in Samarkand, Khiva, Ferghana and Bukhara. 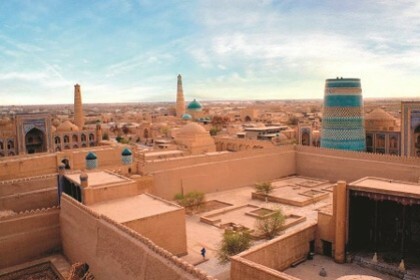 This helps company to achieve greater mobility and secure high-quality services in each part of Uzbekistan. 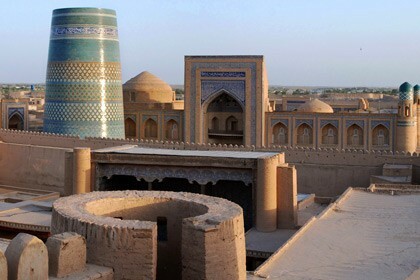 Transfer, guides at the hotel and on excursions - exactly, friendly, knowledgeable guides.